Great appliance quality is a priority for our customers. That’s why we only sell and service the best of the best on the market. 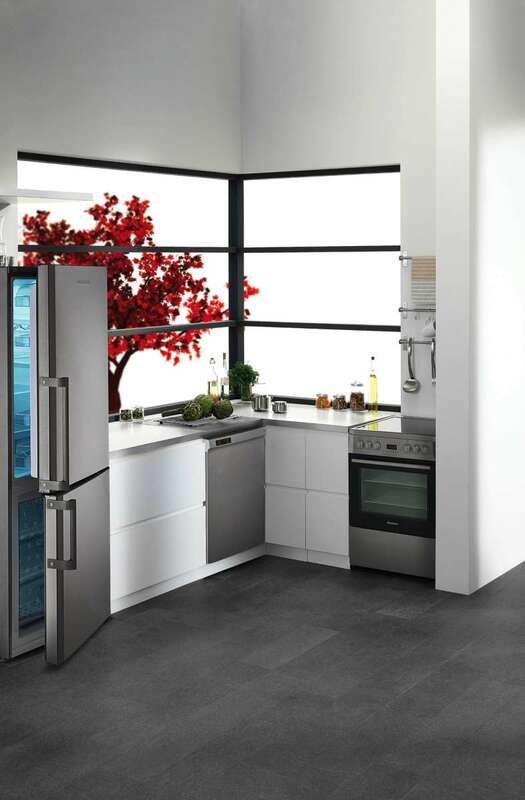 We offer all kitchen appliances from Bosch to Scotsman. Use our knowledge and experience to find the best option for your home. As always, Hi-Tech Appliance strives to remain your brand of choice. Everyone knows Germans craft brilliant and efficient machines. The question is, Why? At Bosch, it’s because we relish a challenge. We prize the ability to overcome technological obstacles in order to produce precise, powerful machines that perform better, are more intuitive to use and use fewer resources, while delivering world-class performance. Moreover, we aren’t afraid of the exacting work it takes to produce elegant, stylish products with the most advanced technology available. Combine that with rigorous technical education, strict German efficiency guidelines and over two hundred days of rain driving us inside for long periods, well, maybe it’s not that difficult to understand what drives Germans to engineer the world’s best machines. Thermador has been providing real innovations for real cooks for more than 75 years. The iconic line of cooking, cleaning, refrigeration and ventilation products remains committed to empowering culinary enthusiasts to be their best through continuous innovation breakthroughs, from the world’s first wall ovens and gas cooktops with the patented Star® Burner to a speed cooking oven that reduces cooking time by 50 percent. When he began to make wood burning stoves, the company’s founder Francesco Bertazzoni was an engineer making precision weighing machines for dairies, offices, and pharmacies around his home town of Guastalla. Since that time, it has been the Bertazzoni family tradition to follow all the instincts and principles of good design, excellent engineering, and quality construction. After half a century of success making wood burning stoves, Bertazzoni were among the first to switch to gas in the 1950s, paving the way for the fully engineered, professional quality gas ranges that are now a watchword for quality in the markets of the world. Bertazzoni has long associations with the Italian auto industry in Turin and the design community of Milan ensuring that the latest ideas and practices keep Bertazzoni cooking appliances in the forefront of innovation. Bertazzoni design always understands the skills and needs of the modern cook, with original details and the good looks for which Italians are renowned. Electrolux is a global leader in home appliances and appliances for professional use, selling more than 40 million products to customers in 150 countries every year. The company focuses on innovations that are thoughtfully designed, based on extensive consumer insight. Each year, the US Environmental Protection Agency (EPA) honors organizations that have made outstanding contributions to protecting the environment through energy efficiency. This year, the maker of Frigidaire brand appliances is proud to be recognized as the 2011 ENERGY STAR Partner of the Year for Appliances1. Frigidaire is committed to designing high-performing, time-saving, easy-to-use appliances that are energy efficient across all appliance categories. The 2011 ENERGY STAR Partner of the Year for Appliances award recognizes our commitment to smart energy management, cause that helps our customers save money and help the environment. With Speed Queen commercial laundry equipment, your laundry room will become an amenity that helps attract and retain residents. Our diverse commercial laundry equipment range includes top load and front load washers, commercial dryers and stack washers and dryers and dryer/dryer combinations, all built on the foundation of quality we established more than a century ago. But our commercial laundry equipment brings more than just quality construction to multi-housing. Speed Queen commercial washers and commercial dryers combine superior durability with electronic digital display and vending meter for coin or card operations. The result is on-site laundry facilities that give residents the wash and dry they want in easy to use controls while delivering to property managers through the Quantum™ accountability system of laundry room activity from Speed Queen laundry service providers. Speed Queen commercial laundry equipment is the choice of vendor laundries around the world serving apartment complexes, residence halls, condominiums, cooperatives, hotels, motels, military installations, campgrounds, RV parks, senior citizen homes, truck stops and marinas. Choose Crosley Appliances for quality, innovation, value, and our nationwide network of highly trained appliance sales and service dealers. When you buy a Crosley® appliance, you receive one of the most inclusive warranties available in the appliance industry. Every Crosley appliance comes with a first-year parts and labor warranty, plus our exclusive 10-Year Limited Warranty. U-Line, the award-winning market leader in premium built-in under counter ice making, refrigeration and wine preservation products, celebrates its 50th anniversary this year with a new line of modular under counter refrigeration units that offer advanced technology, aesthetic elegance and seamless integration for use in today’s modern kitchens and lifestyles. U-Line has earned a solid reputation as the under counter market leader by continuing to develop, manufacture and support the best under counter refrigeration products on the market. first fully automatic washing machine. 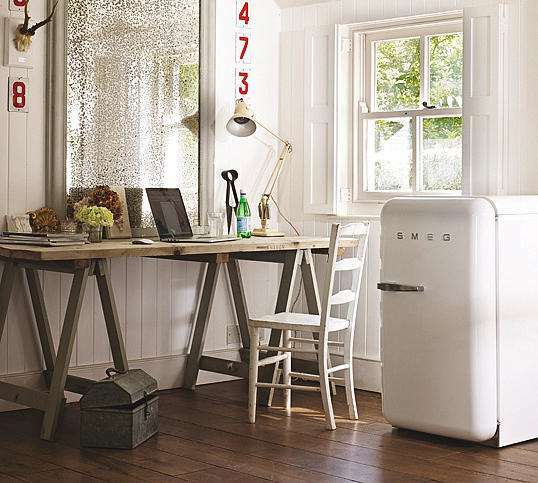 Blomberg in 2009 introduced their full appliance line to the USA. 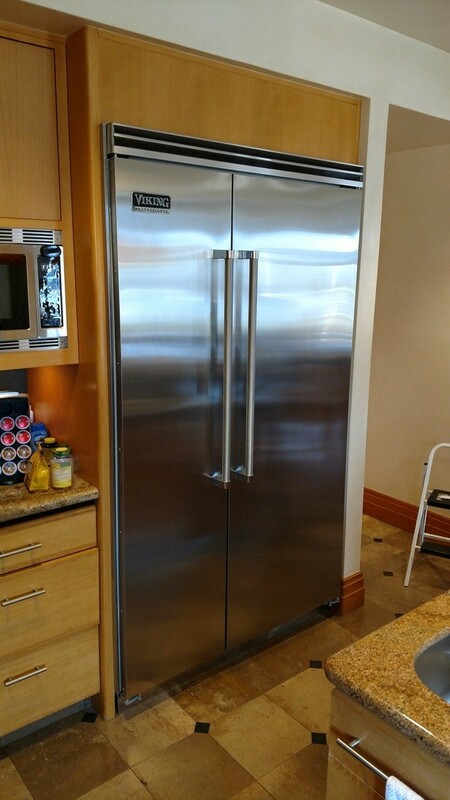 If you are looking for well-built appliances look no further. over 30 years. As a recognized leader in the commercial foodservice, it is a quality brand we trust and have chosen to partner with. Explore their product offerings and let our team know if we can answer any questions.